Downtown Zagreb is divided into several urban blocks, separated by seven parks and a garden. 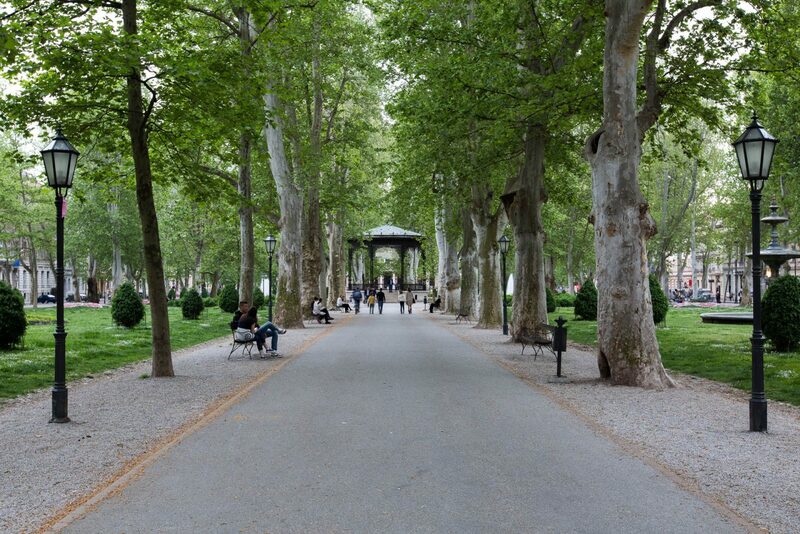 These green and lavish landmarks were the framework in which a modern Zagreb would be built, and are now considered the jewel necklace of the city. But another name, not so flattering at first, got stuck with the populous. In the wake of big reforms throughout the Austro-Hungarian empire in the mid 19th century, Zagreb had started its modern era. What were once fields, vineyards and country estates have now slowly started to turn into palaces, villas, and parks. It was the first great expansion planned and regulated by the city. Borders were set, and on them, squares built. Starting from Zrinjevac on the east end, followed by Strossmayer and Tomislav squares, turning to the east with Ante Starcevic Square and Botanical Gardens, finally going up north again with Marulic, Mazuranic and Marsal Tito squares, the new parks formed a U shape similar to a horseshoe when looking top down, thus the name: Lenuci’s horseshoe. 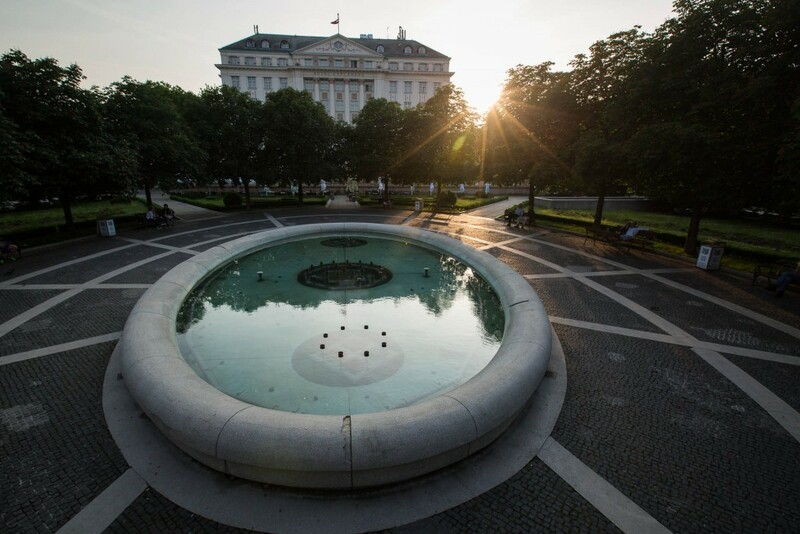 The horseshoe got its name from Milan Lenuci, one of the most prominent architects of his time and a city planner during the expansion. 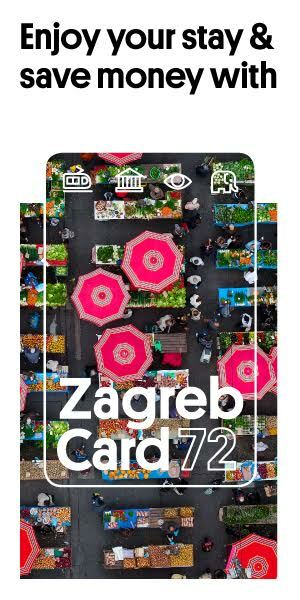 Many believe that due to his extensive involvement in its making, the horseshoe was his vision of modern Zagreb coming to fruition and have honored it after him. Lenuci did not envision a modern Zagreb, but he made it fit nicely together. Many of Zagreb’s most important civil and cultural institutions have found their place next to the horseshoe, as well as luxurious hotels. 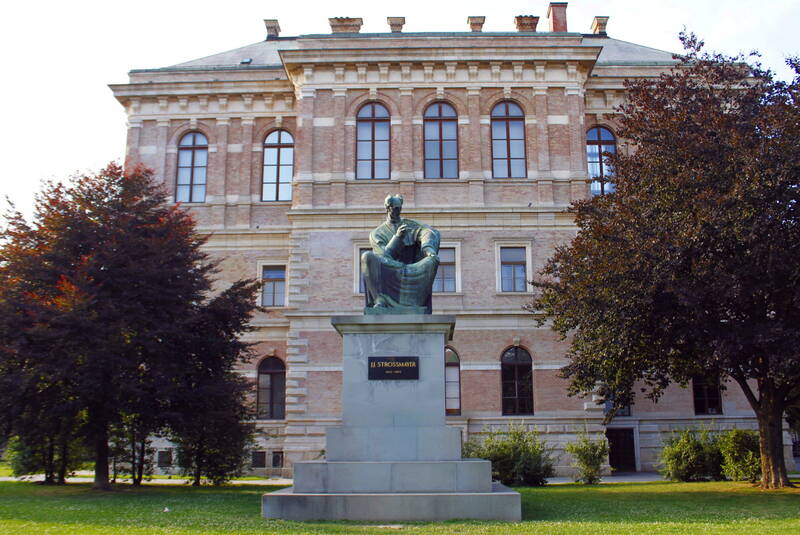 On the east wing, there’s the county court, Croatian Academy of Arts and Sciences, Modern gallery, the city library, hotels Palace and Esplanade. 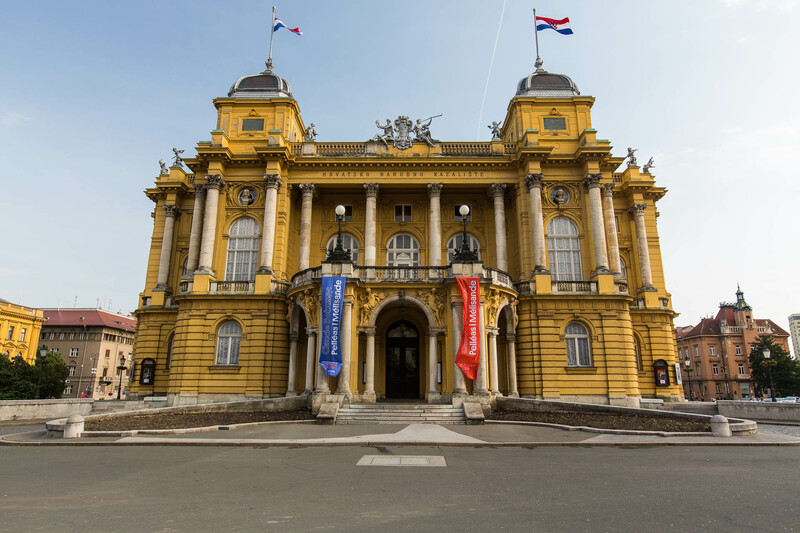 The west side starts with the national archives, Ethnographic Museum, Museum of Crafts and Arts, the Academy of Dramatic Arts, Croatian National Theater, Musical Academy and the University of Zagreb. The horseshoe is a perfect beginner’s tour route around Zagreb, with a nice mix of exploring, relaxing, learning its history and culture.